Two years ago I walked through the doors of The Bar Method with a trusted friend, who also happens to be my chiropractor. I was one year post back surgery and still dealing with some pain. She suggested I try The Bar Method to help build the strength in my core to support my back. I thought it was going to be another workout, and even though I have always really enjoyed exercising, I had no idea how much walking through those doors would change my life. 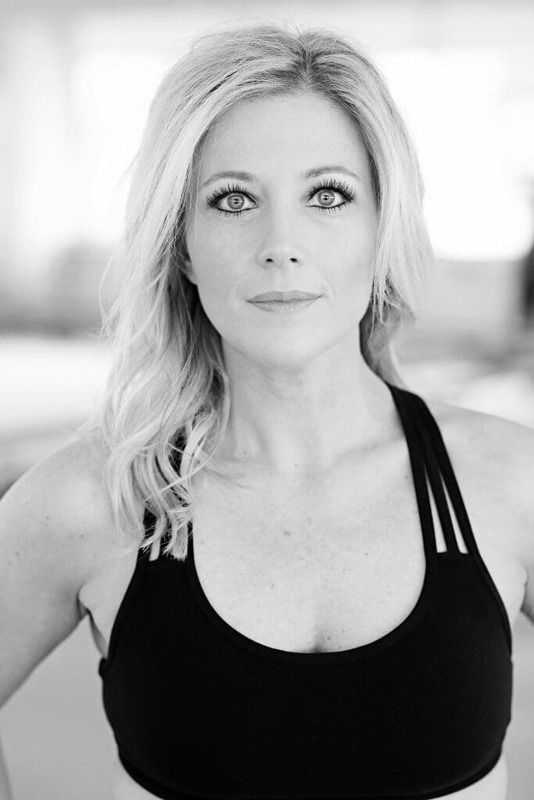 When I started The Bar Method I wasn’t new to exercise, but I hadn’t been in an organized fitness class in over two years. 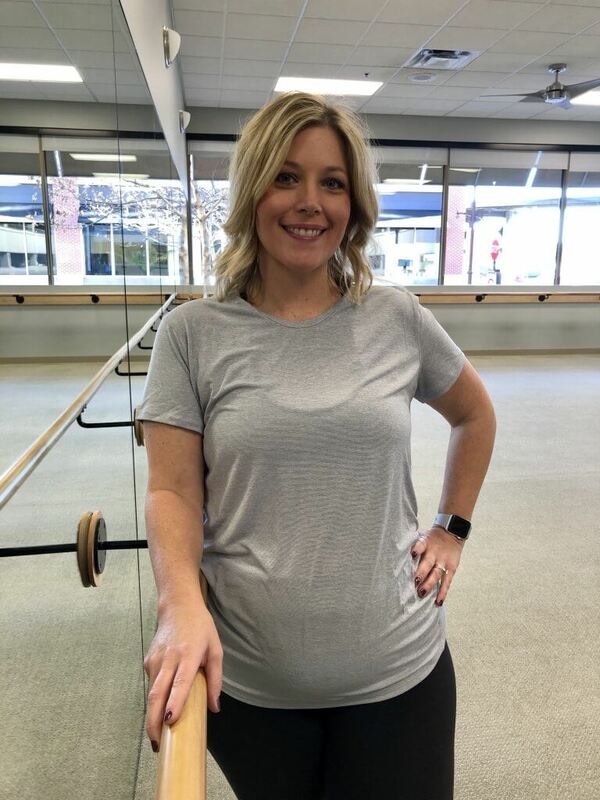 I’d stopped exercising when I got pregnant with my second son and when he was 12 weeks old I had to have back surgery leaving me unable to do much of anything for several more months. The only form of movement I’d done for two years was an occasional walk. To say I was nervous when I walked through the doors was an understatement. I felt intimidated and scared and embarrassed at the thought I may not make it through the class. And I immediately went back for more and have been for two years now. 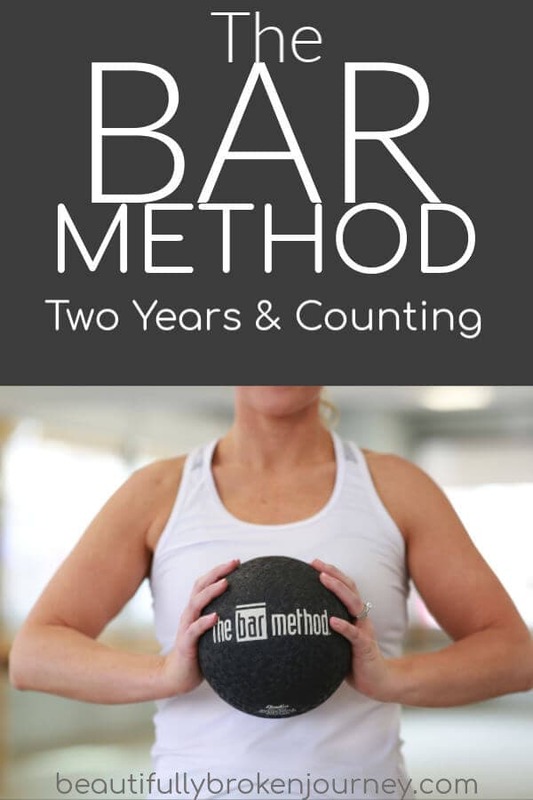 Today, I’m celebrating 2 years at The Bar Method in Kansas City. A place that has become so much more than a place I go to work out. a community of women who empower, encourage and support one another. a friendly smile and a hello every time I walk in the door. MY time. It’s an important part of my self care routine and it makes me so happy! a community that is committed to bringing goodness to the Kansas City Metro area with philanthropic events and opportunities to support those in need. so much more than a place to sweat. I’d been a gym girl my entire life, I thought a boutique workout studio wasn’t my “style” because I wouldn’t “fit in”. Come to find out, it’s not nearly as intimidating as I thought it would be. The women I have met have become friends and I am so thankful that my back pain made me walk through those doors two years ago. Speaking of back pain… incorporating The Bar Method into my routine 3-5 days a week has transformed my body. I have less back pain than I’ve ever had in my life… and it started for me in middle school. I am 22 weeks pregnant and still going 3-4 days a week and am able to modify positions to support my growing body. I have confidence that my body will bounce back from pregnancy and a c-section stronger than it ever has. I have never felt this strong. I feel confident that I have found a workout I can enjoy for many many years because it is low impact and my body responds so well to it. I believe movement is important. Exercise releases endorphins that make us feel good. I always feel better after a good workout, but it has to be a workout I enjoy. The older I get the more I realize I want a workout that is gentle yet effective on my body. I used to run, but it really aggravated my back. I was so upset when I admitted that running wasn’t kind to my body and I needed to stop because I felt like it gave me such a great workout. Then I found Bar Method. I get a fantastic workout, I’m building strong, long & lean muscles, strengthening my core and all the tiny supporting muscles to help my body stay in alignment and feel it’s best. It’s a full body workout that is done safely and effectively and a workout even 2 years later, I crave. I am so thankful for The Bar Method. Not only for the way it makes my body feel but the community I’ve found here in Kansas City. If you are in the Kansas City area I’d love to have you join me for a class and introduce you to a workout I am so thankful for. 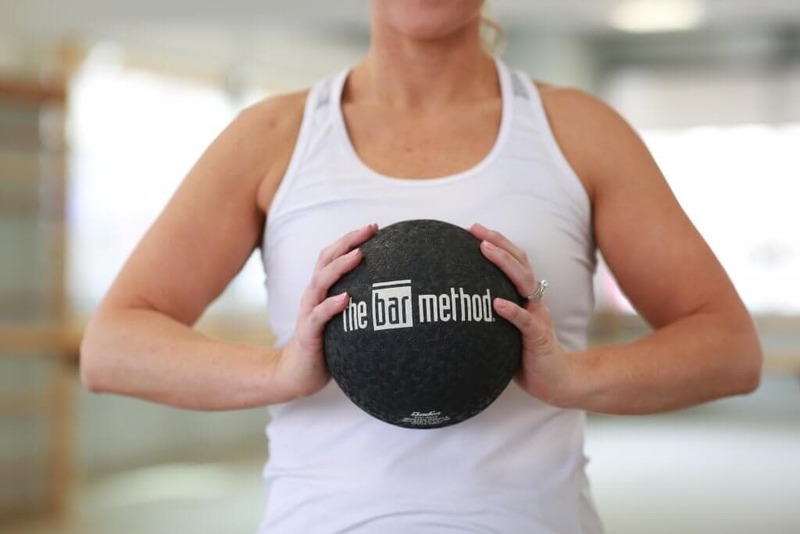 If you aren’t in the KC area I’d encourage you to find a Bar Method in your area… you may end up loving it just as much as I do!